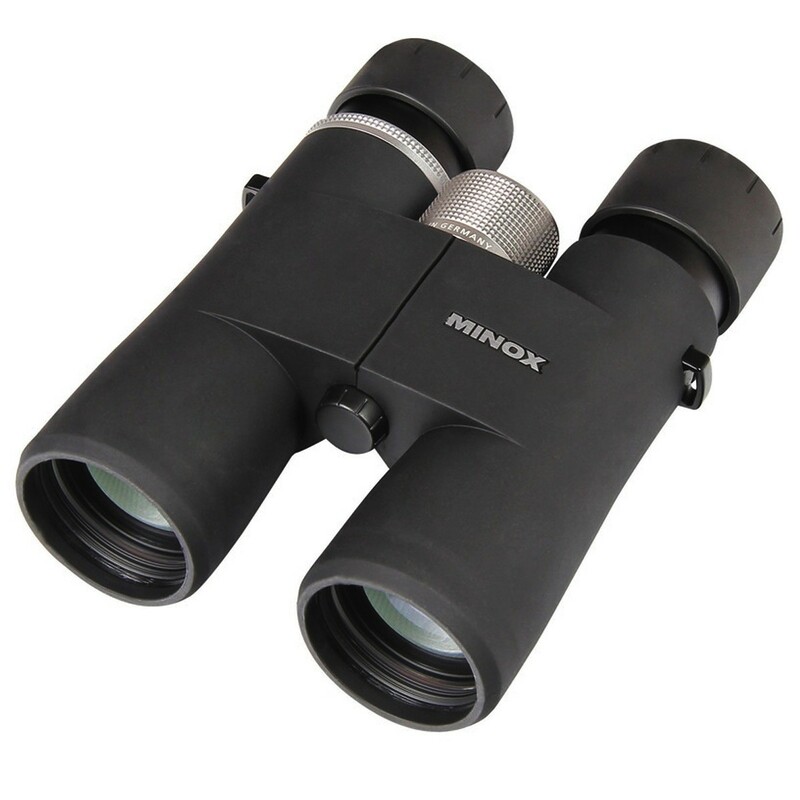 The MINOX HG Binoculars have been designed and manufactured by German optical engineers to meet the highest demands in the market. 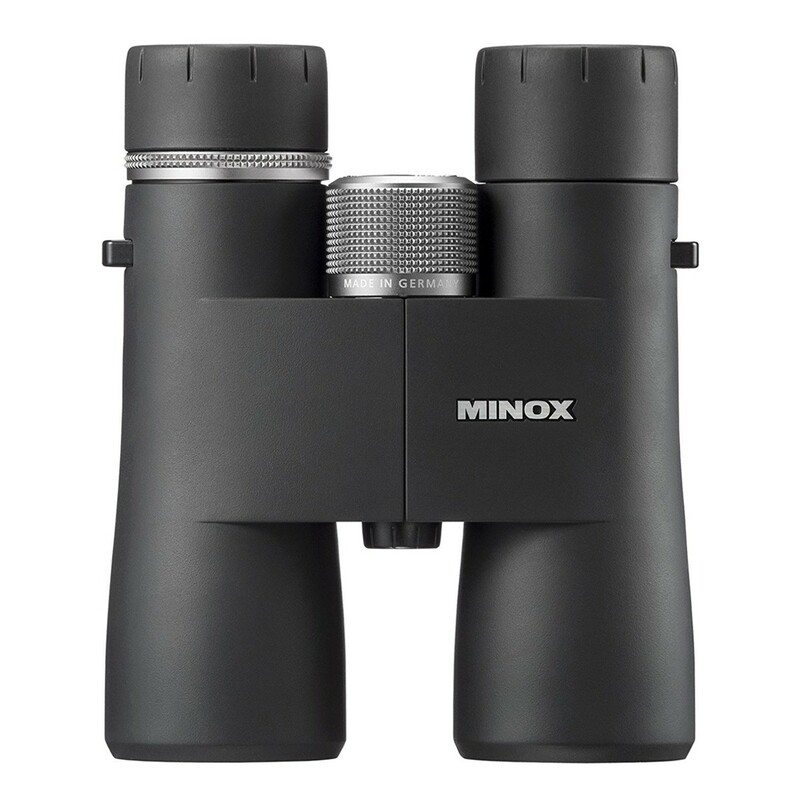 With their sharp optics and natural colour rendition, the MINOX HG line already ranks amongst the top full sized binoculars available. 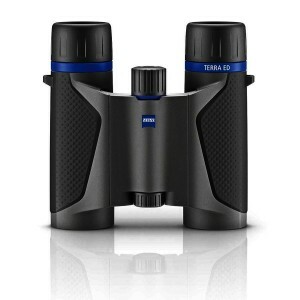 The field of view has now been extended by up to 15%, which helps to deliver maximum performance in every discipline. 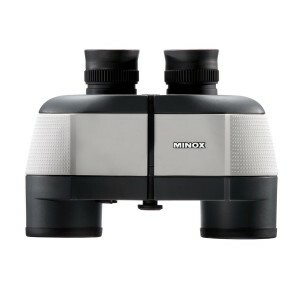 Another outstanding quality is the 21 layers of M* coating and the silver-based Minobright reflective coating on the phase-corrected roof prisms allowing maximum light transmission. 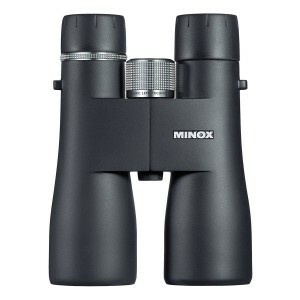 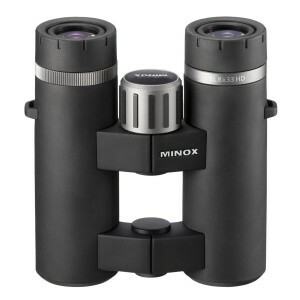 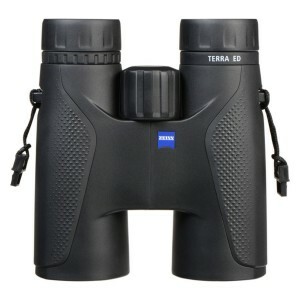 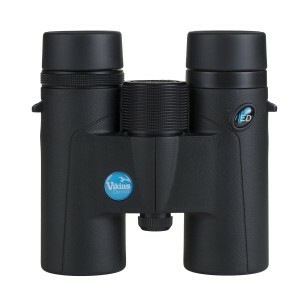 Excellent versatility of the binoculars is made possible using the Quick-Close-Focus (QCF) feature developed by MINOX. 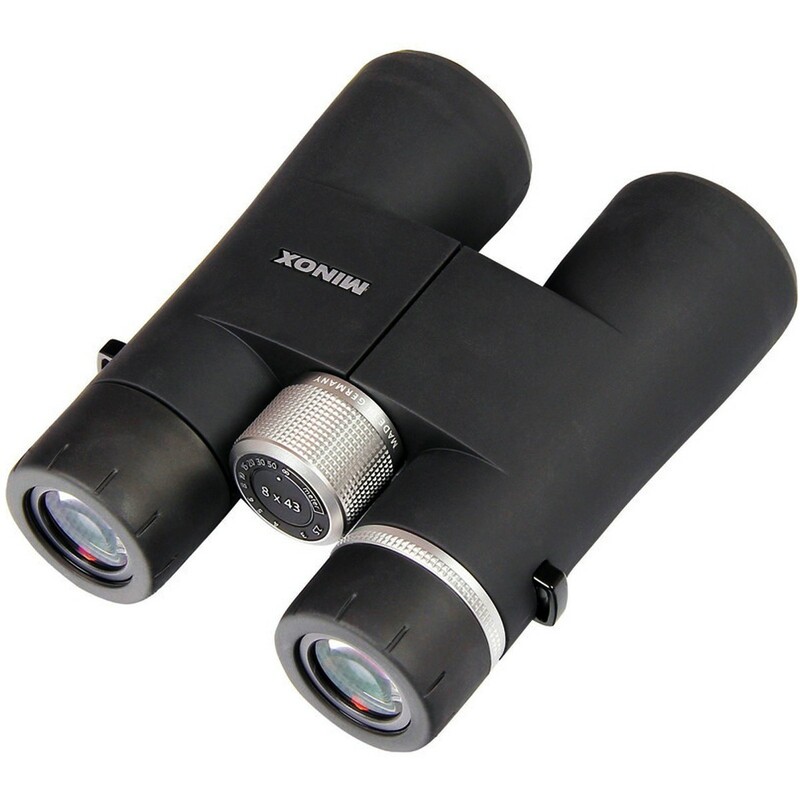 Just a single turn of the focusing knob enables very fast precision adjustment. 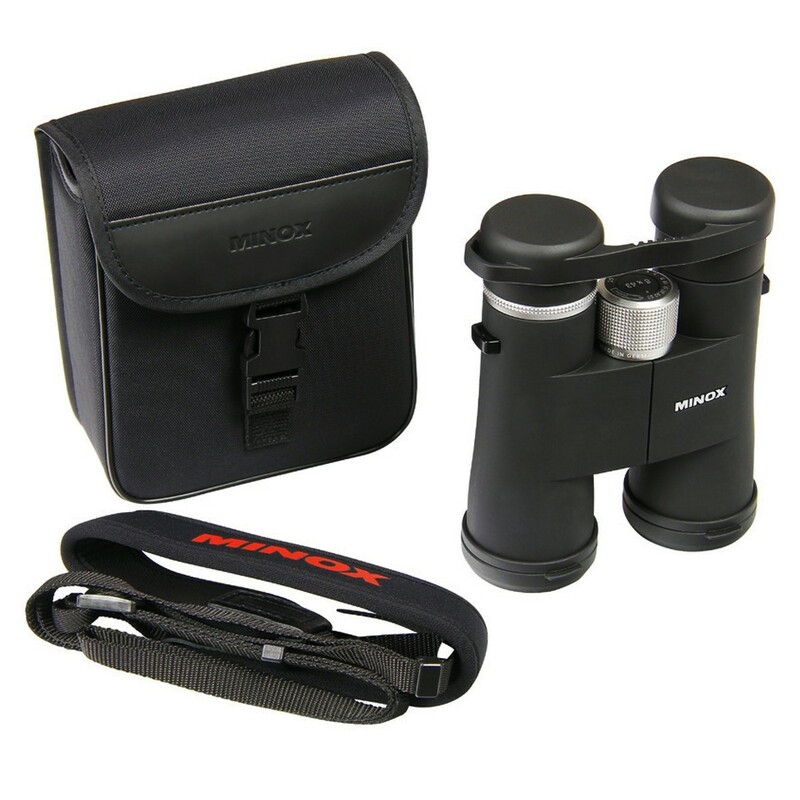 Included is a 30-year warranty ,an exclusive case, neoprene strap and rainguard.